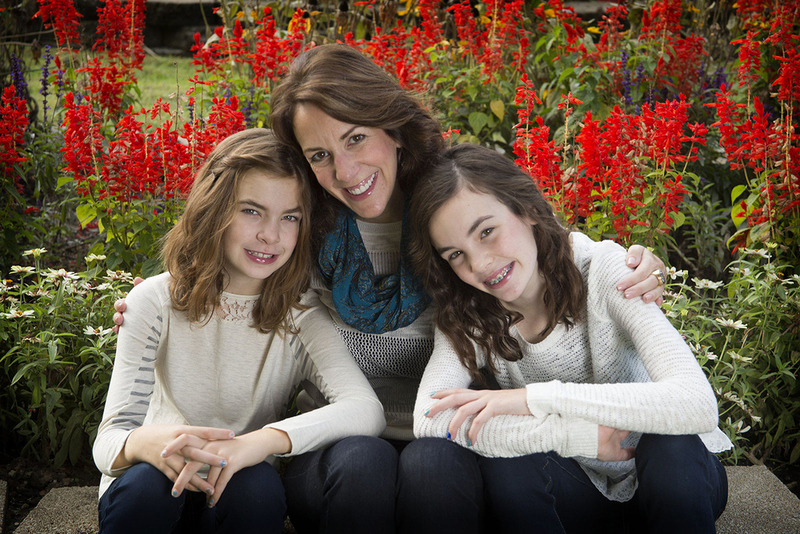 $89 Mini-Portrait Sessions are a great gift for mom on Mother's Day! Offer is available for a limited time! Call Terry Farmer Photography at 698-6000 to schedule a session. 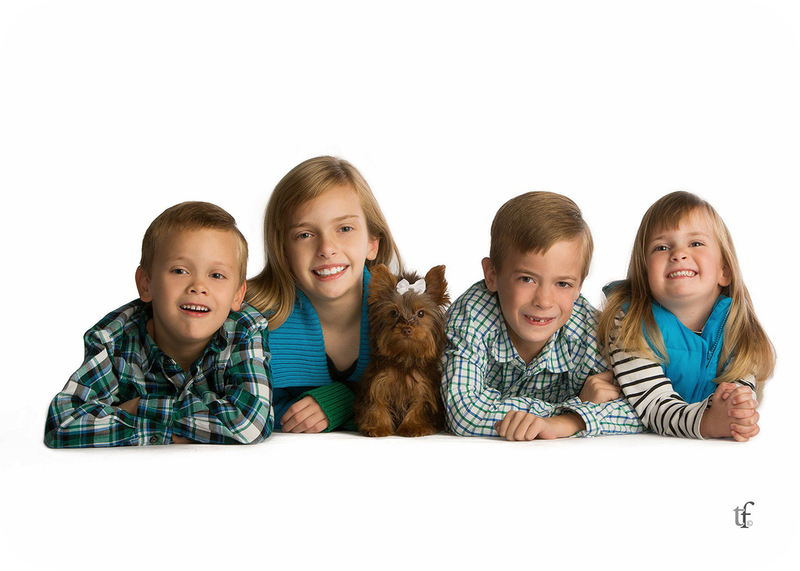 Planning a family portrait session this spring? There’s nothing more welcoming than spring in the air! Spring is a great time to get out of the house after a long winter of being cooped up indoors. 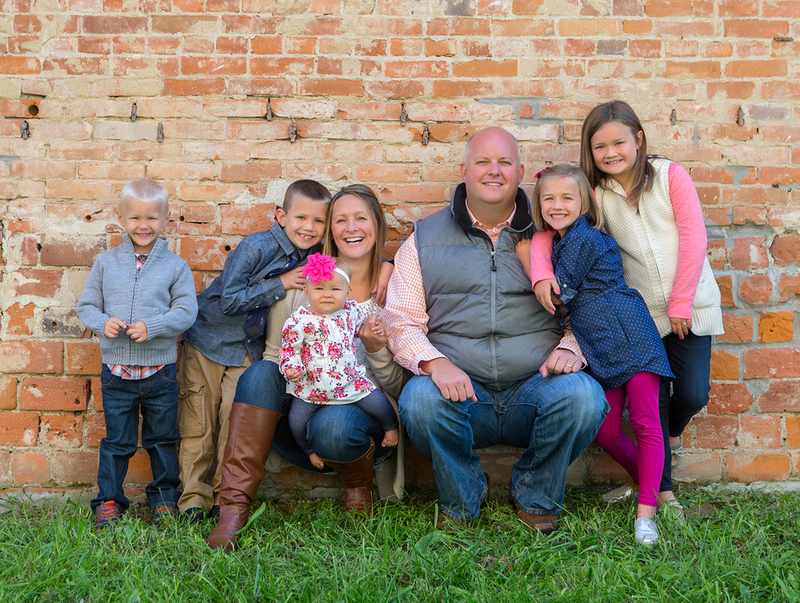 Schedule to have a more relaxed and natural family portrait taken outdoors. What colors do you wear? How do you coordinate without being matchy-matchy? One of the first things to consider when selecting clothing colors is where you're planning on displaying your photos, and what colors accent that room. In many cases, it doesn’t really matter, but if you hope to hang one of these portraits in your living room, then you need to plan accordingly. If your home is rather neutral, consider your accent colors and how you might coordinate with your clothing choices. Choose a color scheme. Start with a few colors that coordinate well with each other. Spring colors tend to work well together, but consider mixing bright colors with a neutral color like denim or charcoal as shown here with the Scheffler family portrait, photographed by Terry Farmer Photography. Call 698-6000 to schedule your springtime family portraits. 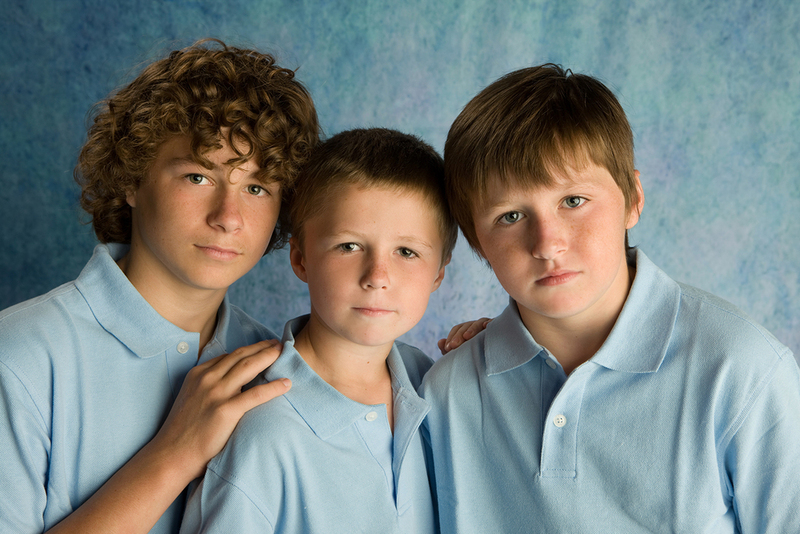 View our gallery of family portraits on our website.